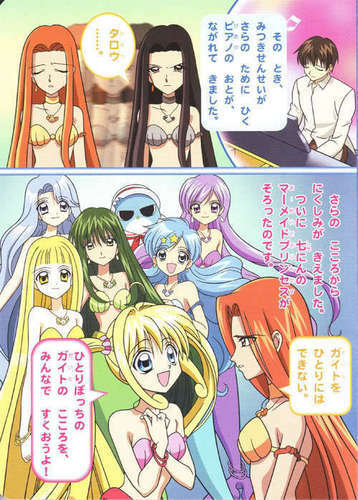 Mermaid Melody. Mermaid Melody. Wallpaper and background images in the Mermaid Melody club tagged: mermaid melody. Wish I knew what they were saying. But i can picture it in my mind because of the pictures and color!